Hello everyone and welcome to the Christian Educational Ministries Weekend Bible Study. Tonight we follow up on the Epistle of James studies by Mardy Cobb with a sermon from the CEM Vault by Ronald L. Dart titled, A Lesson from James . 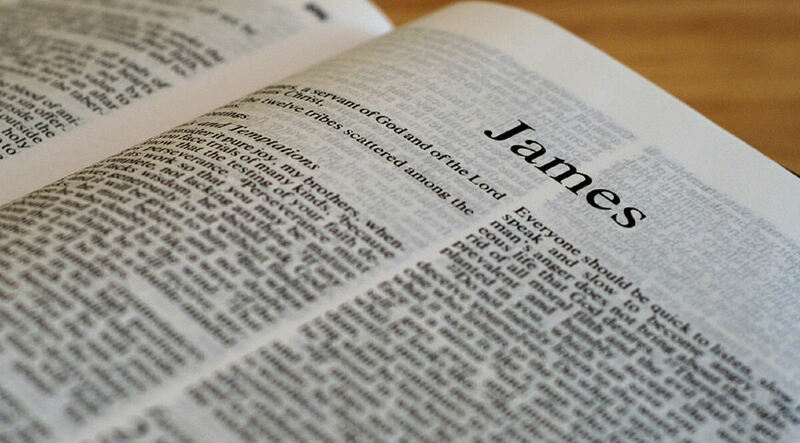 James, a servant of God and of the Lord Jesus Christ, to the twelve tribes which are scattered abroad, greeting. My brethren, count it all joy when ye fall into divers temptations; Knowing this, that the trying of your faith worketh patience. But let patience have her perfect work, that ye may be perfect and entire, wanting nothing.